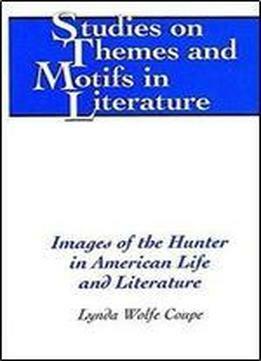 The hunter figure appears in a variety of American literary texts and cultural contexts from colonial times to the present. Initially, he reflects rebellion against European aristocracy and then the growing independent spirit of the new nation. His power derives from his skill to survive and thrive in the vast American landscape. However, the hunter is a liminal figure who traverses opposing worlds of wilderness and civilization. He belongs partly in each world, making him at once privileged and marginal. As the nation grows the hunter figure suggests shifts in the locus of power. Specifically, over time he represents the power to create the new nation, to develop it, to expand its power across the continent and the globe, to transcend degenerate forces that threaten it, and ultimately the power for any American, male or female, to reinvent and define his or her identity.